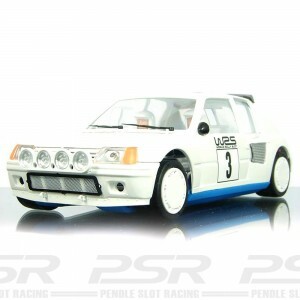 SRC Peugeot 205 T16 Evo2 Chrono Series - Complete and assembled chassis with unassembled body kit. 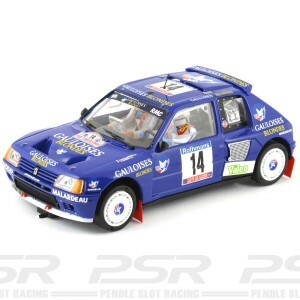 SRC Peugeot 205 T16 Evo2 Chrono Series. 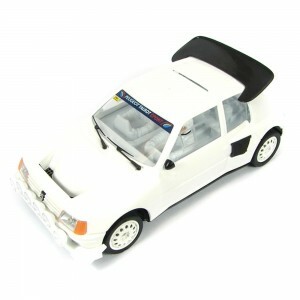 Complete and assembled chassis with unassembled body kit. Combines OSC mechanical performance with the attention to detail from SRC. 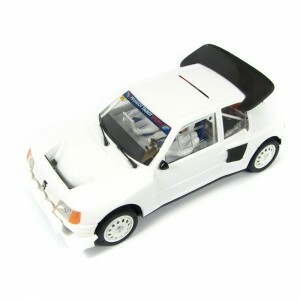 4WD powered by a 18.000rpm motor inline set-up, suspension, sprung guide and magnet.